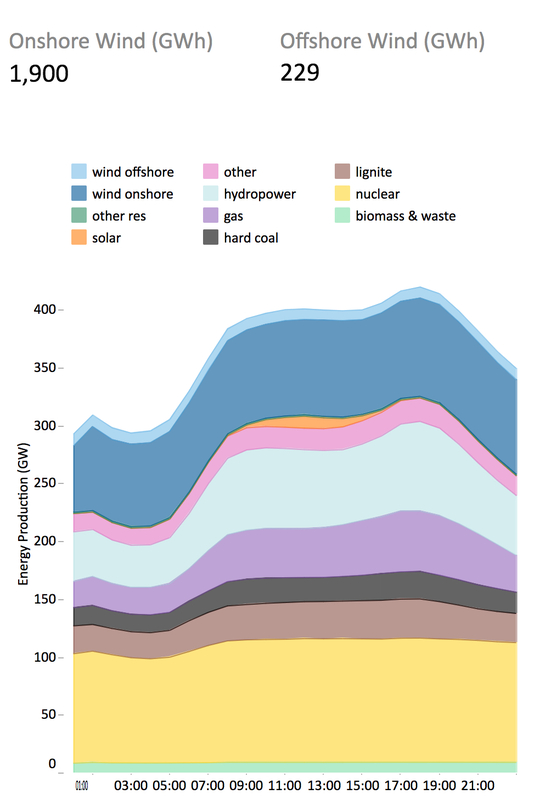 EUROPE: More wind power was produced in Europe in a single day yesterday than ever before, WindEurope figures reveal. Wind power generated 2,128 GWh in Europe on 3 January 2018, with production records also broken in France (218GWh) and Germany (925GWh). The previous record was set on 22 February last year, when 1,826GWh was produced across the continent. 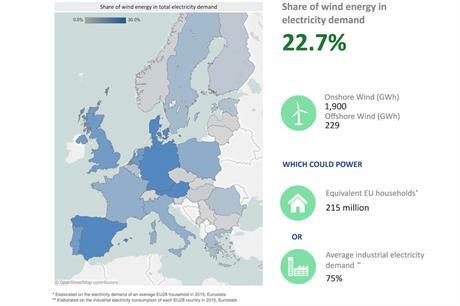 Onshore wind accounted for about 1,900GWh of the 2,128GWh total, with offshore wind accounting for approximately 229GWh, according to WindEurope. 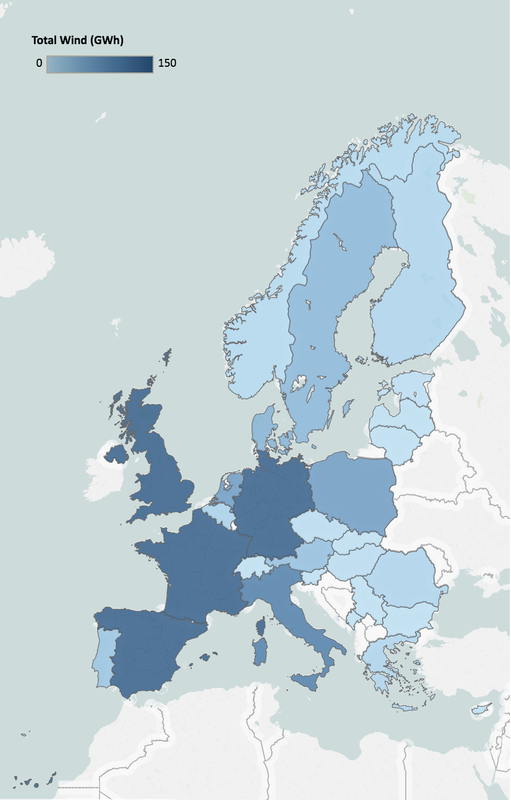 Such production levels could power 215 million EU households or meet 75% of the average industrial electricity demand in Europe, according to a comparison by WindEurope against 2015 figures compiled by the European Commission’s Eurostats database. A new record was also close to being set for the percentage of European wind demand being met by wind energy on a single day. Wind accounted for 22.7% of Europe’s electricity mix yesterday, just shy of the 24.6% record set on 28 October 2017. Germany led the way yesterday with 925GWh produced, accounting for 60% of the country’s electricity mix, with Denmark’s 51GWh, meeting 48% of demand, in second place. In Spain (32%), Austria (32%), Netherlands (23%) and the United Kingdom (22%), more than a fifth of national electricity demand was met.